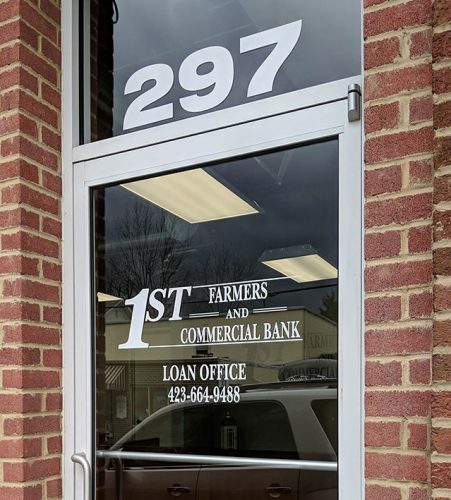 Dayton, TN — First Farmers and Commercial Bank now has an office in Dayton, Tennessee. The office is located in building formerly housing Buckaroo Communications. The address is 297 Main Street in downtown Dayton. First Farmers and Commercial Bank was established in 1913 in the community of Pikeville, Tennessee. Over the years, the bank has expanded its reach into neighboring Sequatchie and Cumberland counties with branches in Dunlap and Crossville. With the opening of the Dayton loan office, First Farmers and Commercial Bank has committed to expanding into the dynamic Dayton market. 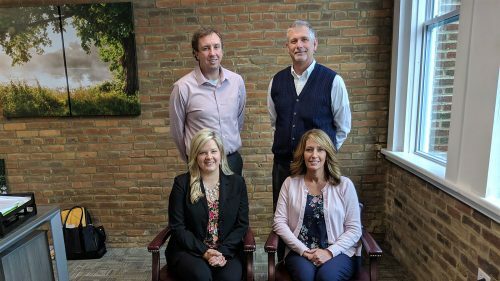 With an experienced local lending team, First Farmers is dedicated in providing the community with exceptional loan service from beginning to end. 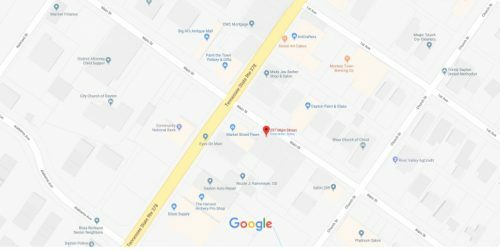 We are located at 297 Main St in Dayton. Stop by for a visit or call us at (423) 664-9488. We look forward to being Rhea County’s first choice for a community bank. First Farmers and Commercial Bank is a member of the FDIC and an Equal Housing Lender. Map compliments of Google Maps.